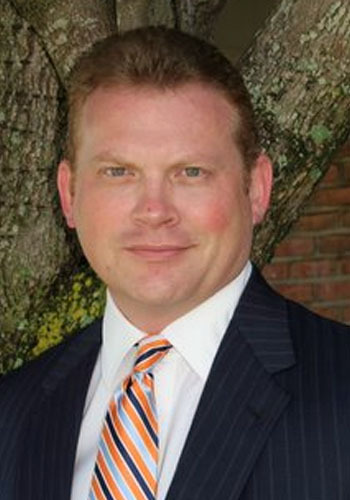 Brian Heath Kirkland - Mediator based in Pensacola, Florida. Please click your preferred available date to submit a request. Your Appointment Form will be sent to Brian's assistant, Candice Marks. Born in Pensacola, Florida September 20, 1967. Admitted to the Forida Bar in 1992. Asssistant State Attorney in the Second Judicial Circuit 1992 and the First Judicial Circuit 1993-1994. In private practice since 1994. Practices in the areas of personal injury ,wrongful death, insurance litigation, insurance defense, products liability, construction law and commercial litigation. Have been certified as a Circuit Civil mediator since 2002 and have mediated hundreds of cases in the areas of personal injury, construction law, hurricane cases, medical malpractice and general civil matters. $145 per hour per party up to a maximum of three parties. For more than three parties, the four party rate is split equally among all parties. No charge for travel from Escambia County, Florida over to and including Bay County, Florida.